Beautiful...those butterfly dies from Memory Box are so lovely on this card. Sorry you are still struggling with bloglovin...is it any better? 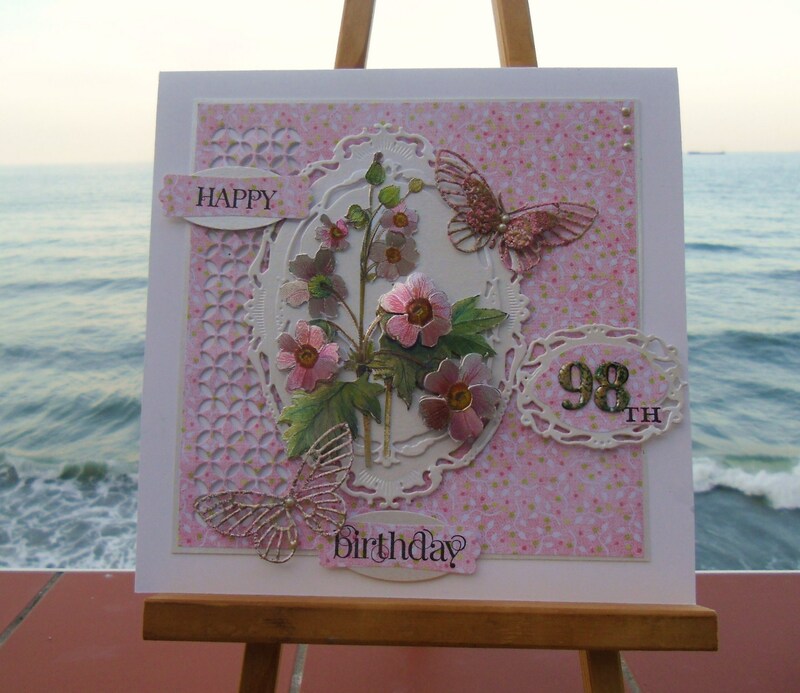 A totally delightful card Sylvie with great dimension and I am sure the lady in question will really appreciate it. Oh wow Sylvie this is stunning.